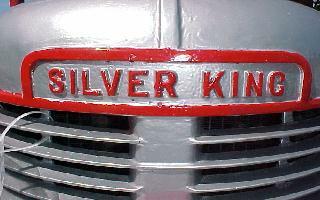 Silver King and Plymouth Tractors. 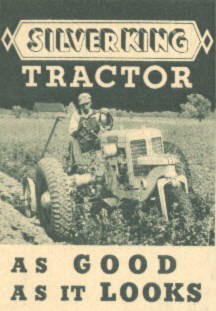 Note: The Silver King Tractor Registry is now online. click here to see your tractor. 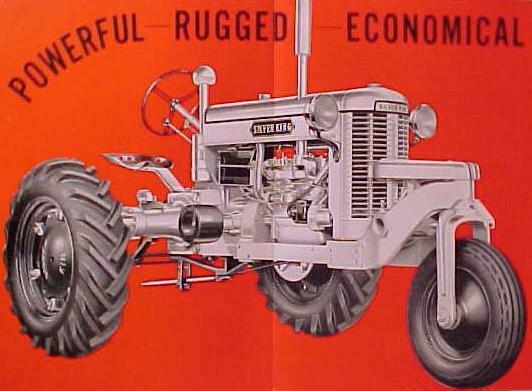 Below: Illustration of Model 41 Tractor. These were equipped with 28" rear wheels or as shown below with 24" rear wheels. Below: 75th anniversary belt buckle for the Silver King Tractor is available. Email to order yours today, these are a limited edition. We would like to know if you have a Plymouth, Silver King or Mountain State Tractor and a little bit about your tractor. 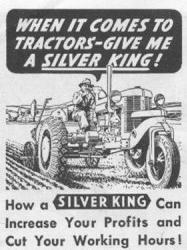 Do you have any past experiences with Silver Kings or know a little about the history of the tractor that you would like to share with us? Feel free to E-Mail us. 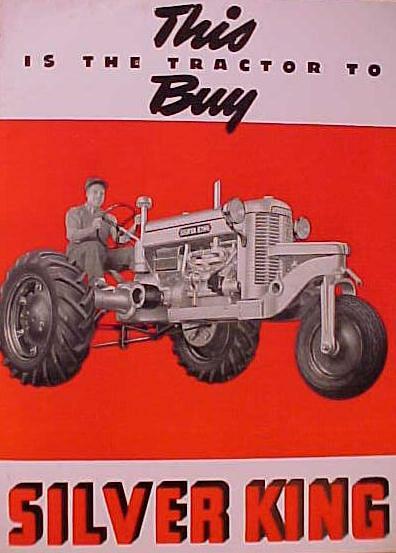 Do you want to know the year of your tractor? Visit the Serial Number. page. Check out the Models page .